The Small Group Leader Certificate is a vocational certificate that was especially created to equip leaders of small groups or cell groups. The programme has been designed to sharpen you Biblical knowledge of both the Old and the New Testament. ATS has a specific view of how to understand and work with the Bible (hermeneutic principle) and this is especially helpful with regard to the Old Testament (in the past Pentecostal and Charismatic people often shied away from the Old Testament). The programme also gives guidance on specific skills such as preaching and pastoral care, and it provides responsible answers to critical faith issues and Christian ethics. This certificate has been designed firstly to augment the student’s knowledge and skills. It also provides a wealth of responsible content for home group discussions. 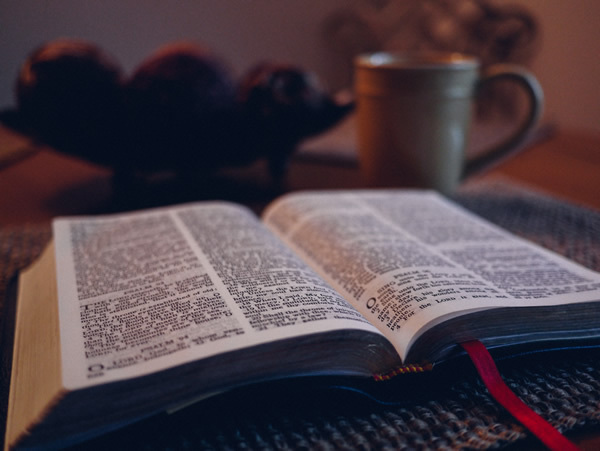 The vocational certificate Christian Worker Certificate (CWC) is based on a Pentecostal perspective offering both basic biblical theological instruction as well as biblical, Pentecostal based practical input. This is one of our most popular programmes and we have refreshed it for 2017. The great benefit of CWC is that students without a Matriculation Certificate can become equipped for the full-time ministry. Never has Africa felt a more clamant need for passionate, well-equipped spiritual leaders with both the will and ability to solve complex problems and to work permanent and far-reaching spiritual and social changes in needy communities. Leaders who live by a Biblical creed and who have the capacity not only for spiritual greatness but also to be free, democratic thinkers. Leaders who have honed their administrative skills and who can tap into their entrepreneurial spirit in order to assist Africa at realising its fathomless God-given potential. Who are the people usually interested in enrolling for CWC? Church leaders who do not have access to a diploma or a degree in theology because they do not have a Matriculation Certificate. Church planters who want to effectively plant a new church. Cell group leaders who want to improve their ministry skills within the cell group structure. General ministry practitioners who, as members of an assembly, want to sharpen their skills within their ministry area. Business people who want to build their businesses on sound biblical and Christian ethical standards. Any individual who seeks to be better informed in Christianity and Christian ministry. How effective (or not) is the church in transforming the local community?